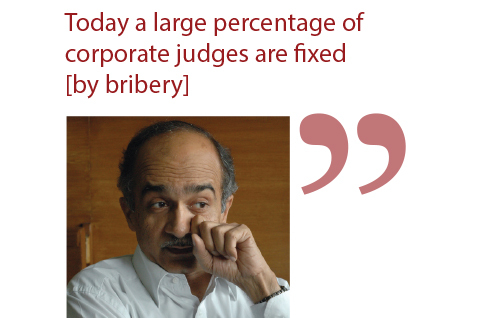 Prashant Bhushan, a 54-year-old civil liberties lawyer, has campaigned tirelessly to clean up India’s judiciary. His allegations of corruption against many of the country’s former chief justices have led to a charge of contempt of court, for which he may face a prison sentence. Sitting in his third-floor chambers, overlooking the Supreme Court in New Delhi, he spoke exclusively to India Business Law Journal. 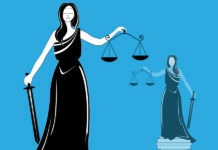 India Business Law Journal (IBLJ): According to a 2006 Transparency International report, the judiciary in India is the second most corrupt institution after the police. You have argued that there is a serious and alarming state of corruption in the higher judiciary. How bad is the situation, particularly with regard to corporate cases? 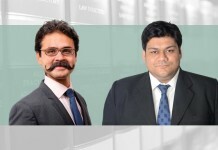 Bhushan: Today a new breed of “broker-fixer” lawyers has sprouted in the country. One example of that is Ankur Chawla – son of [noted journalist] Prabhu Chawla – who has recently been charge-sheeted by the Central Bureau of Investigation for bribing the chairman of the Company Law Board [in a 2009 case relating to two feuding factions of a media house]. His clients include most major Indian corporate houses and multinational corporations. He is the main briefing counsel of Harish Salve, who is supposed to be the top corporate lawyer of this country. In fact, in the Reliance case [between the two Ambani brothers over the price of natural gas from Reliance Industries’ Krishna Godavari basin] their original lawyer was replaced to bring Chawla in as an advocate in the Supreme Court and he obviously succeeded in winning the case. So, unfortunately, this suggests that in major corporate cases involving huge financial stakes you need to fix the judges and you need to find the lawyers who can do that. 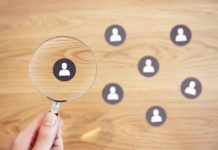 IBLJ: Where do the good corporate lawyers stand on this issue? How do they conduct themselves in court and how confident are they of having their cases heard in a fair manner? Bhushan: Good corporate lawyers don’t connive with people like Ankur Chawla. However broker-fixers also brief honest corporate lawyers who may not be a party [to corrupt practices]. I am not saying what Harish Salve does or does not do, but there are other honest corporate lawyers who aren’t aware of any bribes being paid by their briefing counsel like Chawla. Good lawyers could come forward to argue a case without realizing that these cases may have been fixed. IBLJ: The Commercial Division of High Courts Bill, 2009, that proposes to set up fast-track courts for high-value commercial disputes is likely to be passed soon. Has this fast-track system of justice also been affected by corruption? Bhushan: Yes certainly. There is no difference as these courts will also be part of the same [judicial] system. 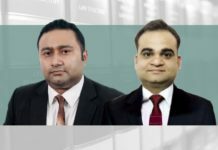 IBLJ: How are Indian corporations dealing with the situation? Bhushan: They have no choice and have to go where the wind is blowing. Today a large percentage of corporate judges are fixed [by bribery]. 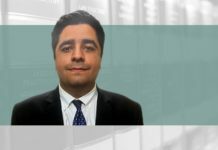 IBLJ: To what extent does this affect foreign companies investing or planning to invest in India? Bhushan: This would certainly have a deleterious effect on foreign investment in India. I am sure foreign companies are aware of these practices and those who don’t want to get involved in bribing judges would probably avoid doing business in India. IBLJ: [A large number of foreign companies] are already doing business in India. How have they survived? 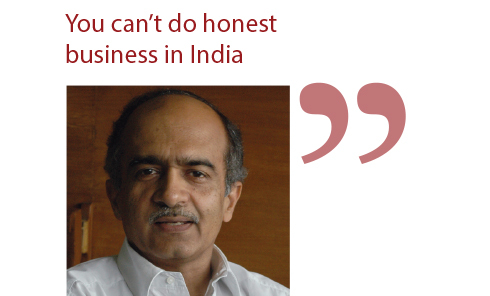 Bhushan: You can’t do honest business in India. 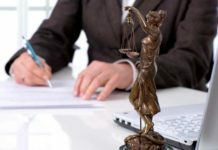 If somehow you manage [to start a business] then at any later stage you can get entangled in the courts and unless you bribe the judges you will be on the losing side. This is encouraging dishonest foreign corporations, who believe in bribing people to get things done. It is helping them thrive in this country. IBLJ: You have made allegations of corruption against half of the 16 former chief justices of India. What grounds do you have for claiming they were corrupt? Bhushan: This impression is based on a large mass of information. Some of it is documented, but most is oral or based on circumstantial evidence. We get this information from other responsible observers and participants of the judiciary and even other judges. 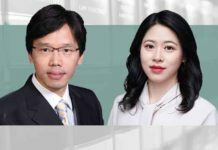 We also get a good deal of documented information from the Committee on Judicial Accountability and the Campaign for Judicial Accountability and Reform, the organizations that I, along with other lawyers and ex-judges, run. IBLJ: You have stated that the present chief justice of India, Justice Sarosh Homi Kapadia, is a financially honest person. However, you have criticized him in your affidavit to the Supreme Court for his judgment in the case relating to an aluminium refinery being set up by UK-based Vedanta Group in Orissa. Can you explain your views? Bhushan: Not only is he financially honest, I believe that he is a judge of great integrity. However, since he held shares in [Vedanta], he ought not to have dealt with the case because that’s a conflict of interest. IBLJ: In 2009, every Supreme Court judge was forced to disclose their assets. How did this impact the judiciary and legal fraternity? Bhushan: This clearly demonstrates the power of public opinion. Unfortunately, it did not have any lasting effect. The amounts declared by each judge were published on the Supreme Court website, but they were subsequently removed and never replaced with disclosures from new judges who have since been appointed. IBLJ: In an interview with India Business Law Journal in 2009, India’s law minister, Veerappa Moily, expressed his determination to flush out corruption from within the judiciary. Is the government seriously committed to resolving this problem? Bhushan: Unfortunately not. In fact it suits the government to allow the present system to continue where the judiciary has no accountability and where corruption flourishes. This is because a corrupt judiciary cannot act against corrupt government and it’s easy for the government to influence or compromise the judiciary. IBLJ: On 5 October the union cabinet cleared the Judicial Standards and Accountability Bill, 2010. Once approved by parliament, the government says, it will provide a mechanism for investigating complaints against high court and Supreme Court judges. Is this a positive initiative? Bhushan: This is of very little consequence as it suggests an oversight body that is essentially an ex-officio body of sitting judges, attorney generals and others. These individuals, apart from having a conflict of interest, do not have the necessary time required to examine complaints against judges seriously, properly and methodically. Even if such a body found a judge guilty of misconduct, the matter would go to parliament for impeachment proceedings. IBLJ: What is the problem with the impeachment process? Why does it not act as a deterrent against corruption in the judiciary? 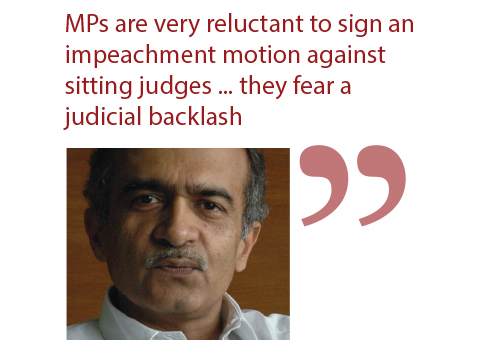 Bhushan: Impeachment is a very difficult process because first of all you need to collect 100 signatures from members of parliament (MPs) in the Lok Sabha [the lower house of parliament] and 50 from MPs in the Rajya Sabha [the upper house]. MPs are very reluctant to sign an impeachment motion against sitting judges because most of them, or at least their parties, have cases pending in the judiciary and they fear a judicial backlash. Even if you get the signatures, an enquiry committee needs to be formed and, as we saw in the Justice [Paul Daniel] Dinakaran case, this committee was not properly constituted as it was headed by a judge who was a very close friend of his. Even if an enquiry committee is properly constituted, a trial held and a judge found guilty, the process can still be politicized by parliamentary voting as we saw in [Justice] V Ramaswami’s case [in 1993]. 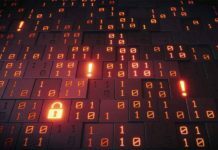 IBLJ: So what is the solution? How can the system be reformed? 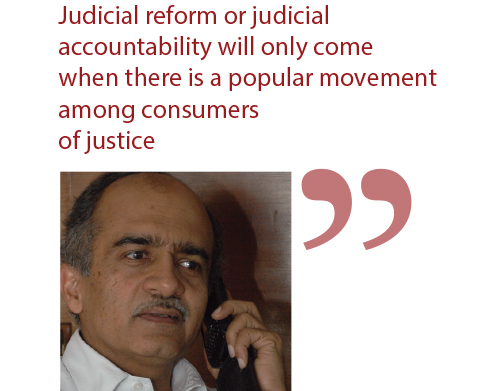 Bhushan: Judicial reform or judicial accountability will only come when there is a popular movement among consumers of justice, which is the general public. 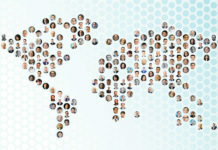 They are the real stakeholders who have no vested interest and would like to have a clean, functional and efficient system in which disputes can be quickly resolved. 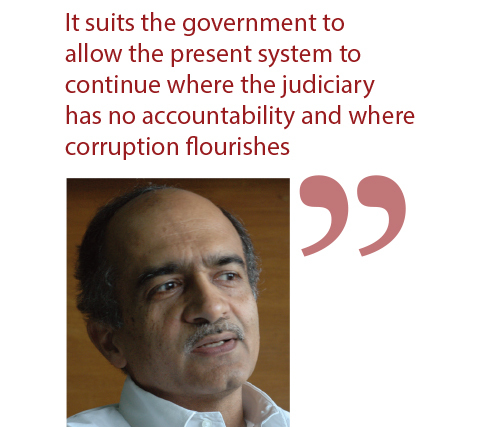 IBLJ: What concrete steps should be taken to eradicate corruption from within the judiciary? Bhushan: Firstly, we need to change the whole system of judicial appointment, which presently has no transparency and is quite arbitrary. The collegiums of three or five judges decide who is to be appointed [as a judge] without following any proper procedure or even laying down criteria for selection. This needs to be replaced with a full-time, permanent constitutional body called the Judicial Appointments Commission, which should be independent of both the government and judiciary and function transparently. Secondly, we need a full-time and a totally independent constitutional body called the Judicial Performance Commission or Judicial Complaints Commission to examine complaints against judges, hold trials and order their removal or any action against them. We have suggested the formation of a Complaints Commission Committee consisting of five people. The chairman of this committee should be appointed by a collegium of Supreme Court judges. Other members of the committee should be chosen by authorities like the vice-president, the high courts, the union cabinet, the leader of the opposition and the speaker of the Lok Sabha. IBLJ: Are there working models of such institutions anywhere else in the world? Bhushan: There are many models. In England there is an independent judicial complaints commission and a judicial appointments commission many of whose members are from outside the judiciary. However, the US model has the advantage of a transparent confirmation process [for judges] in the senate, which weeds out the people against whom there are serious objections. However, their selection process for Supreme Court judges is not very transparent or proper. IBLJ: Are there additional measures that could help in delivering a clean judicial system? Bhushan: Yes. According to the 1991 Veraswami judgment by the Supreme Court, no FIR [first information report at a police station] can be registered against a judge and no investigation can be conducted without prior written permission from the chief justice of India (CJI). This has led to judges abusing their power. Once, there was a complaint against several judges visiting a motel and misbehaving with women. When the police officer came, the judges threatened him and said no FIR could be filed against them because they were judges. 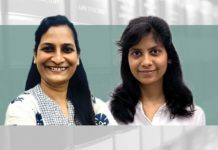 A similar situation arose in a case concerning Ghaziabad Provident Fund, where an investigation was held up because the CJI hadn’t granted permission for it. We need to get rid of this either by means of a judicial review of that judgment or through legislative amendments. Right to information is another issue. The judiciary has been entertaining writ petitions against the Central Information Commission, but at the same time, has passed orders to avoid providing information about itself. 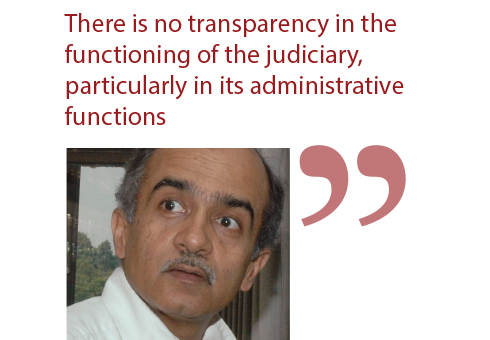 There is no transparency in the functioning of the judiciary, particularly in its administrative functions. The Right to Information Act has to be made fully applicable to the judiciary either by an amendment in the act, or through a constitutional provision. Furthermore, the job of having judicial oversight on this act cannot be left to the judiciary because they would be acting as judges to their own cause. This is against the principle of natural justice. It has to be entrusted to an independent body. In fact, the Central Information Commission is a good enough institution to take up this task. IBLJ: While defending your charge against former chief justices before the Supreme Court, you were charged with contempt of court. What is your reaction to this? 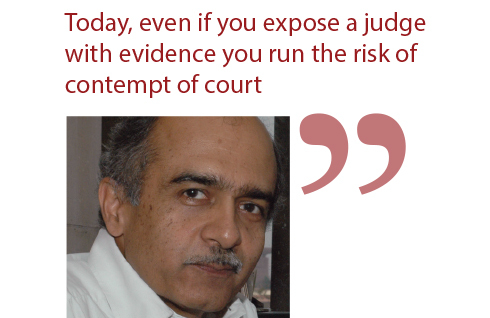 Bhushan: Today, even if you expose a judge with evidence you run the risk of contempt of court. This law needs to be amended by abolishing the phrase “scandalizing the court and lowering the authority of the court” from the definition of “contempt”. 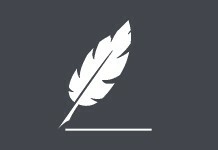 IBLJ: What is your ultimate aim? You’ve said that you look forward to a day when the system becomes transparent and honest so that individuals can utilize it themselves without the need of any lawyer. Is that really possible? Bhushan: 80% of the people in this country are too poor to afford lawyers, so they are denied access to the judicial system. Unless we change this system created by the British we continue to fail to address the need of the common people of this country. The system should be so simple that even an illiterate person can come and present his or her grievance orally. This is entirely possible. In fact the Gram Nyayalaya [village courts, a system providing inexpensive justice to people in rural areas at their doorsteps] was supposed to be like that, but unfortunately there too, the Code of Civil Procedure and Code of Criminal Procedure have been introduced. These rules and procedures are so complex that sometimes even lawyers don’t understand them. Next articleA new American dream?